Professional data recovery from internal or external Hard Drives, Floppy Disks, CD/DVD, Microdrives, Memory Cards, RAID Arrays and USB Drives. If you have any problem with your Data, Deleted files, Formatted Drive, Dead Drive, Clicking Hard Drive, Broken USB Stick, Unreadable CD/DVD please call us or send us an email for a quotation. 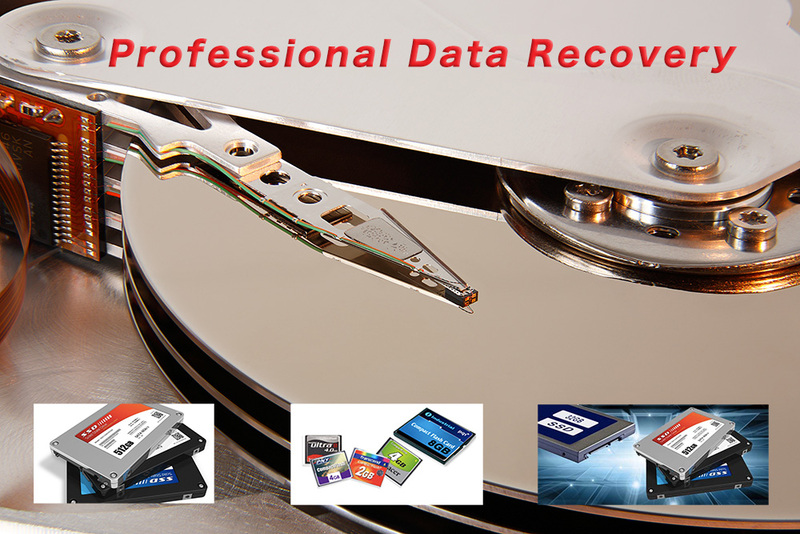 We offer prompt and efficent data recovery. Call us now for a free consultation to evaluate your particular situation. We can help you decide what course of action to take and help relieve the panic and stress common in data loss situations. CSD data recovery is only a phone call away 02072281544 or 02085468895. In cases of total mechanical failure, fire, water, smoke or electrical damage, hard drives must be opened and serviced in a clean room environment.